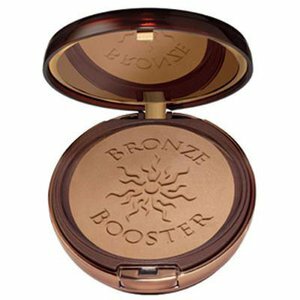 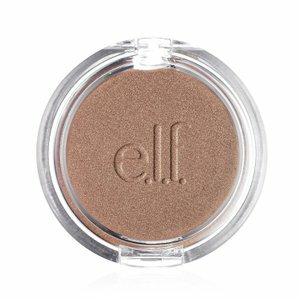 Loose Mineral Bronzer adds a beautiful sun-kissed glow to your skin that looks and feels natural. 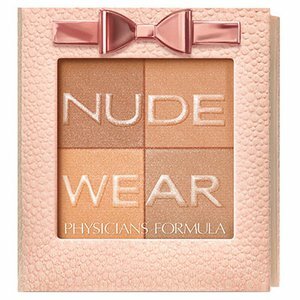 Perfect for use over your foundation, or simply apply on your fresh-faced skin for an added glow. 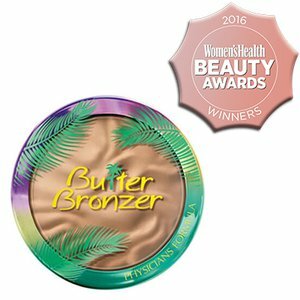 Lightly dip our Vegan Kabuki Brush or Vegan Blush Brush into your Loose Mineral Bronzer. 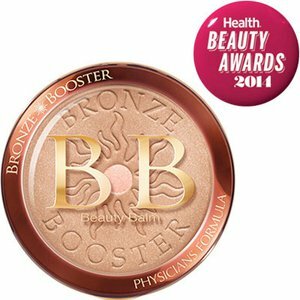 Tap off any excess and apply the to the roundest, fullest part of your cheek, and where you would naturally catch the sun (nose, cheeks and forehead) using a light circular/buffing motion.